Sibling and newborn shots can be tricky, but we “may” have used a little bribery! Lollipops all around! With young siblings, especially under the age of three, we always want to manage parent’s expectations. We just never know how they will react during a portrait session. So we just go with the flow. We do say that we can usually always get everyone together. As young siblings are generally most comfortable sitting on a parent’s lap for family shots. These kiddos were awesome though. Big brother was clearing loving it- and hamming it up for the camera. Little sister wasn’t too sure about the whole process- lol! When it came to baby girl’s newborn set ups, we went with some gorgeous color palettes that complimented her skin tone. We used some beautiful headbands. Since, mommy loved the dried floral ones, I made sure to incorporate a few of those into this newborn photography session. I loved the props and set ups we did. At the end, we even got some “bare” baby photos! Because baby photography sessions with siblings can get chaotic at times, it was awesome that we got these! This sweet girl was so sleepy, she just snoozed through the entire session. Loved loved capturing her! Mommy is wearing one of many photo shoot worthy tops that we have here at the home studio. 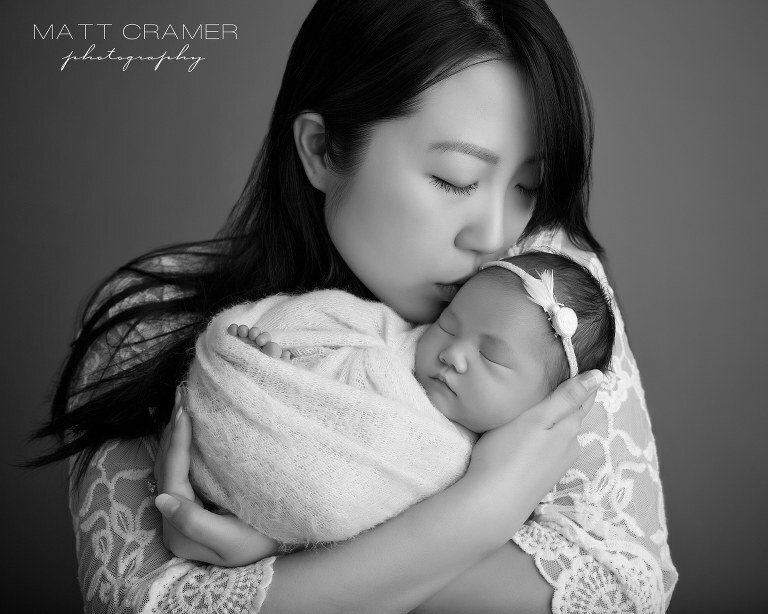 Black and white mommy and newborn photo. So soft. Gorgeous mommy and baby. 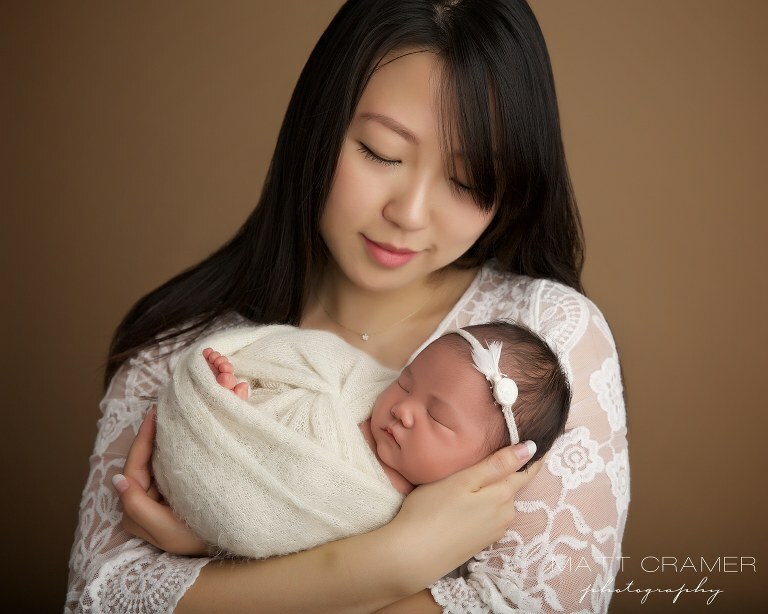 Sweet newborn baby all swaddled up snug in one of our favorite feather wispy wraps. Babies love these! Daddy’s turn to snuggle his sweet girl! We like to photograph dads in simple, classic neutral shirts. 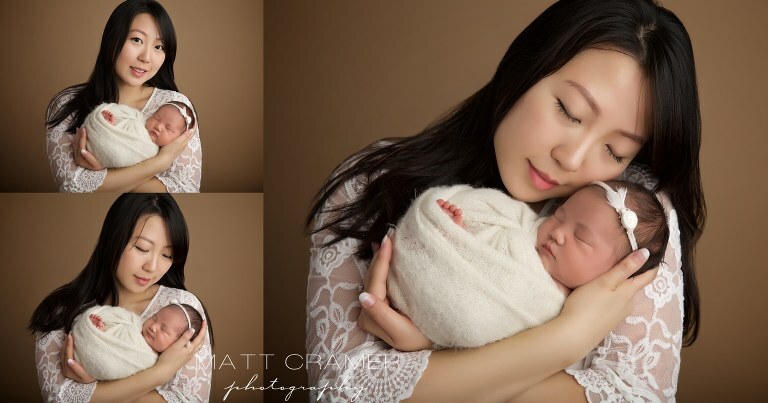 He held his baby girl perfectly for her first professional photography session! Time for family shots. Look at adorable big brother cracking up! We were playing peek a boo behind the light! Both big brother and sister checking out their new baby. Love the kisses on her baby toes and head. Too cute. Newborn Photography Pasadena Love her cute profile shot, wearing a darling headband from Goodnight Moon Props! 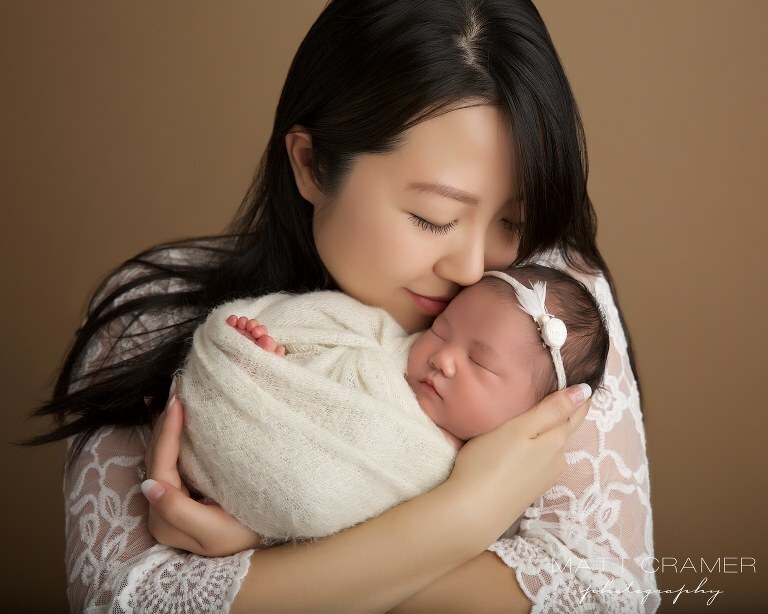 Did you know we are the #1 ranked Best Newborn Photographer in Los Angeles, CA on Yelp? See our Testimonials page. Recent blog sessions, click here and here. After newborn sessions we offer Sitter sessions. You can find us on: G+, FB, IG, Pinterest, YouTube, Weheartit, MySpace, Quora, Reddit. You do amazing photo work, we would love to work with you!